From spin, boat to surf, these rods can absorb the pressures of those yet to refine their angling techniques. Shimano's clear glass tip design blends beautifully with the rest of the blank for added strength and durability, while still retaining bite sensitivity where required. 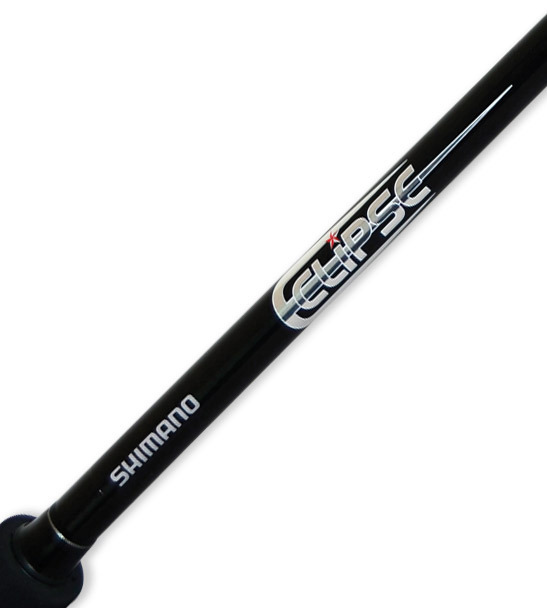 To view the full range of Shimano Eclipse rods call into your local Shimano retailer.